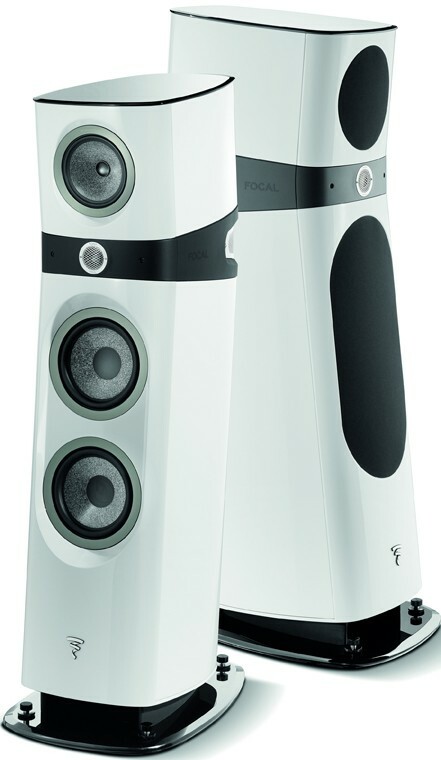 Sopra N°3 is a new flagship speaker in Focal's Sopra line up, following the hugely successful Sopra N°1 and Sopra N°2, and perfectly combines dynamics, space optimisation and harmonic richness. 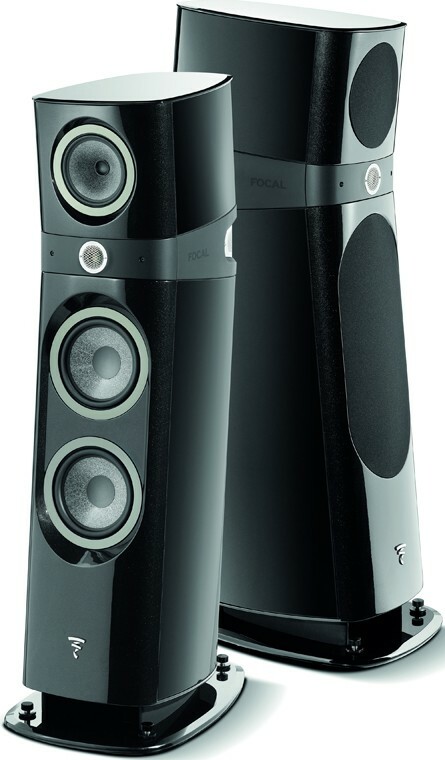 Focal Sopra N°3 features two 8¼" woofers offering solid, rich and perfectly defined bass for music lovers looking for optimum performance. Despite its reasonable size, it will reveal its full potential in rooms measuring up to 860 ft2 (80 m2). 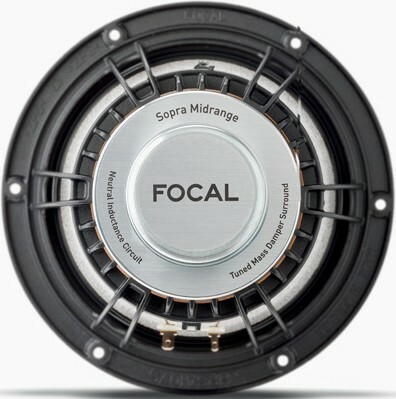 After having pushed back the limits in electromagnetic technology with the Grande Utopia EM and the Stella Utopia EM, Focal engineers discovered that the magnetic field varies regardless of its intensity. Indeed, it is not stable because it is modulated by three factors: movement of the voice coil, Foucault current passing through it and the frequency. Consequently, the voice coil is in the magnetic field which becomes too variable, and this leads to loss of precision. Their patented Tuned Mass Damper consists in simply two tubular rings on the suspension to avoid deformation of the cone without afflicting the dynamics. It reduces drastically the distortion and increase the definition. Our Beryllium tweeter features an incredibly light and extremely rigid dome, that deliver a transparent and dynamic sound. Its main limitation comes from the compression of air in the cavity behind it that creates interference with the incredible definition. To overcome this, the ideal would be to have a nearly infinite volume. But the requirement for Sopra to be compact meant that as much of the cabinet as possible had to be used for the bass. We had to explore other options for loading the tweeter, which led us to come up with the IHL system. The rear of the Beryllium tweeter is loaded via a small cavity which is connected to the exterior of the enclosure by a horn. 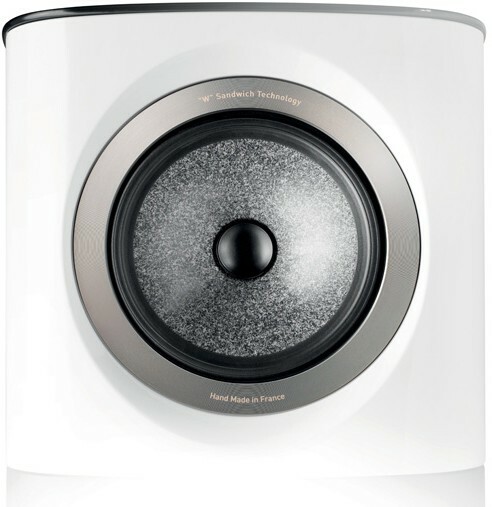 Sound waves from the rear of the tweeter are delicately and gradually absorbed. Its acoustic impedance approaches zero so that no resistance alters the movement of the dome. This reduces distortion by 30% and pushes definition to its maximum. The two 8” (21cm) woofers for the bass register equipped with natural inductance magnetic circuits benefit from a substantial volume thanks to the tweeter’s IHL, allowing us to take full advantage of the cabinet’s capacity. Indeed, unlike Utopia, which is extravagant by essence and where size is by no means a constraint, Sopra aims for maximal compactness to ensure easy integration into reasonably sized rooms. 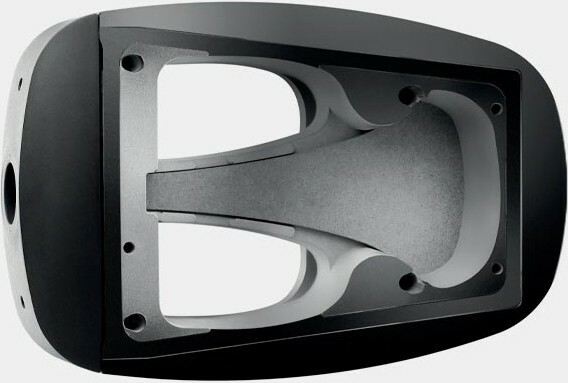 What’s more, the cabinet’s Gamma Structure with a 69mm front panel provides remarkable inertia considering such a size. 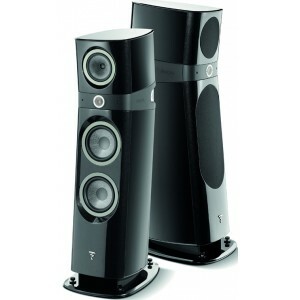 Weighing 120 lbs (70kg), Sopra n°3 is by no means envious of its larger competitors... Thus weight and compactness are well balanced to provide impressive density and articulation. This remarkable control of the bass makes Sopra n°3 even easier to integrate. It is perfectly at ease in rooms measuring up to 320ft2 (30m2), and is even ideal for larger rooms measuring up to 750ft2 (70m2). Sopra's cabinets are designed in our cabinet-making facility in Bourbon-Lancy using the same manufacturing process as for Utopia. 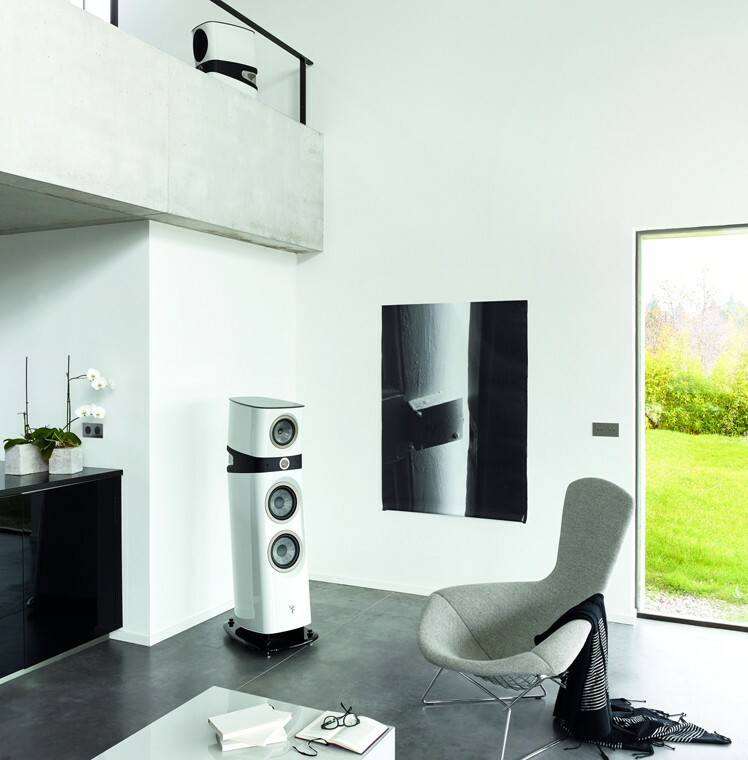 All Sopra's speaker drivers are manufactured in France for an optimal products control and the guarantee of a unique sound quality. 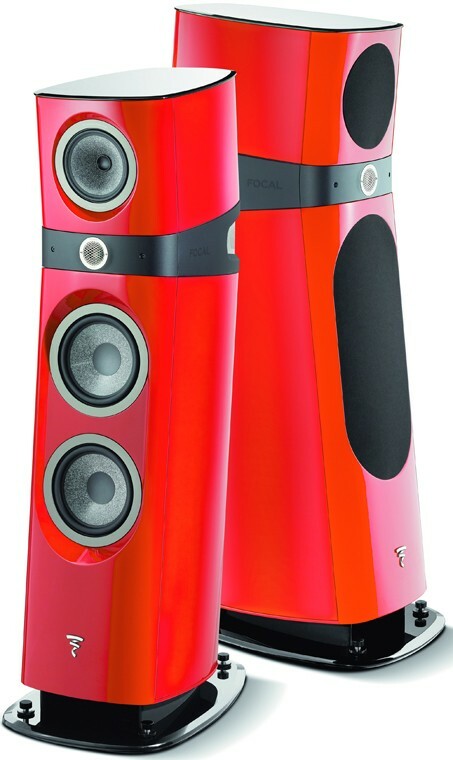 The final assembly of all our hi-fi loudspeakers is done at Focal to ensure a better quality control.